Preparation and planning are key to any move. Why not use our handy guide to help you work through a checklist of things you may need to consider and do prior to the final moving day? Make a list of important contact details for example removal company, estate agent, solicitor etc. 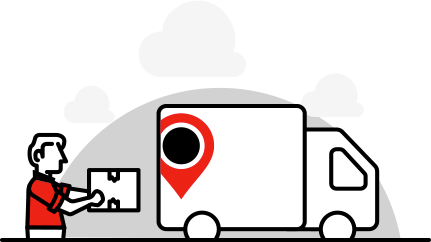 At JamVans we provide a full removal, packing and storage, service across the UK and Europe. For more information why not contact us today or complete our instant online quote.